Blue Cheese Gougeres – light puffs of pastry and blue cheese. Serve up as your guests arrive and use any cheese that takes your fancy. Lemon Meltaways – these tangy shortbread cookies make perfect gifts for the festive season. Cranberry Christmas Crackles – a pared down version of the classic ‘White Christmas’, these look pretty and are perfect for kids and adults alike. Rudolph Cupcakes – These are just the cutest things you’ve ever seen. Easy to make and great for schools or kids Christmas parties. Melting Moments – These have become family favourites in my house and are another great gift idea at Christmas for teachers, colleagues and friends. The Perfect Marinade – Roast some chicken wings in this marinade for best-ever finger food. Sweet, tangy and if you add the right amount of chilli the best spicy sauce you’ve ever tried. No-Bake Pistachio Chocolate Slice – This is a very rich and decadent slice, perfect for the holidays. Savoury Spiced Nuts – I make these every Christmas, great to have with drinks or when people pop in. 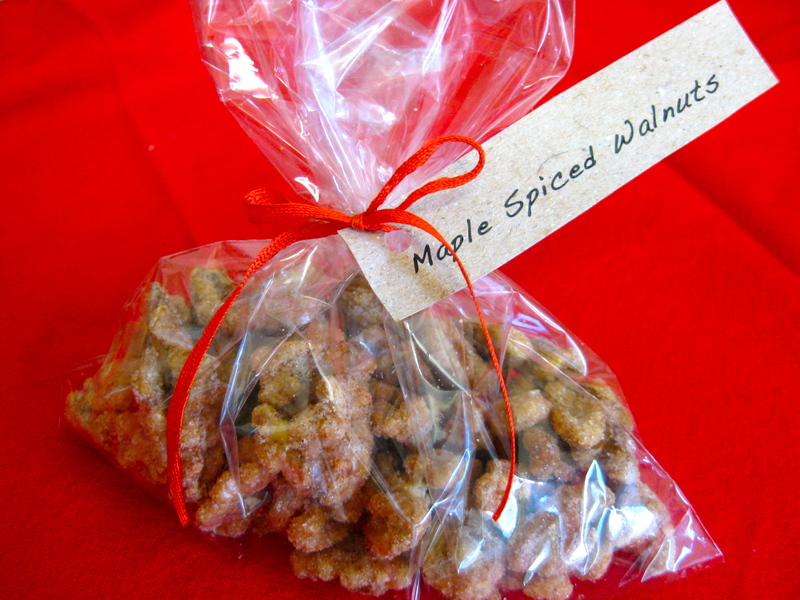 Maple Spiced Walnuts – These nuts are lovely and so easy to make, a great alternative to the classic sugared almonds. 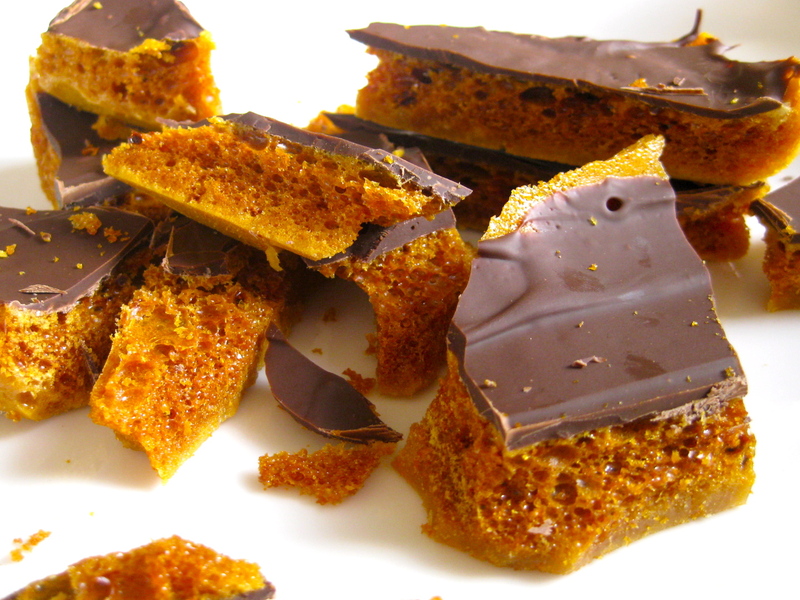 Maple Syrup Honeycomb – A very popular recipe, this is another great recipe for this time of year. Bailey’s Fruit Dip – Perfect for Christmas in the hotter parts of the world, when dipping fruits are still in season. Festive Christmas Tart – You have to try this. It’s so buttery and fruity and you can taste the rum. Heaven.